WPI offers a variety of pipetters. 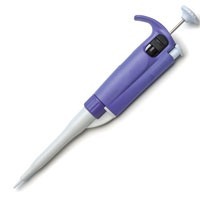 The ergonomic design of our Regal pipetters make them our popular choice for repetitive laboratory procedures. Our Micropipette and Crystal lines have been discontinued, but as long as supply lasts, your can get them at a discounted price. Save even more! Order a set of pipettes.